Well, I am now bound for Malaysia and Singapore. 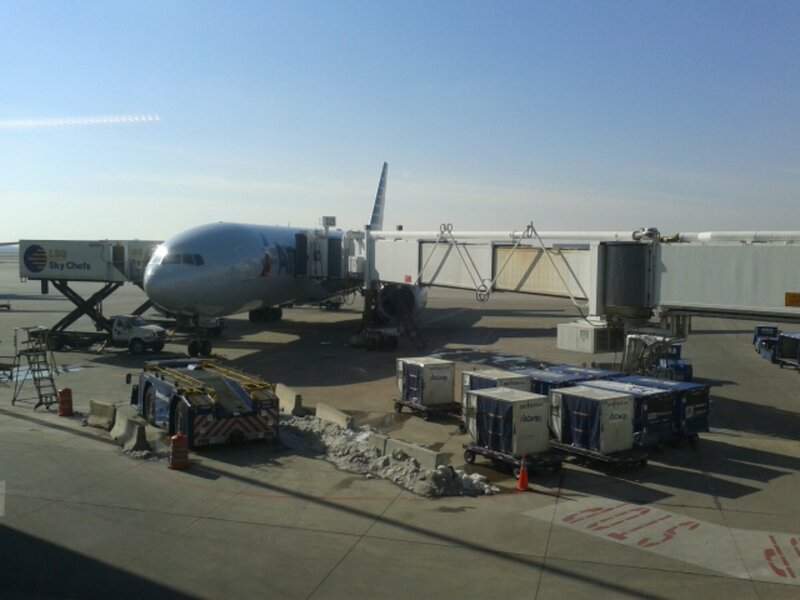 I am travelling today by American Airlines from DFW to FRA. Tomorrow morning I will transfer to Malaysian Airlines to fly into KUL. While the ticket was more than I had hoped, this promises to be an awesome trip. On it, I will be visiting Malaysia, Singapore, and maybe Thailand. I will have layover at Frankfurt, Germany and Paris, France. Hopefully I will have time at both to at least escape the airport for a.fast excursion.